Martin EZ & Brian Boncher offer the first project of 2017 which features all the elements of a Classic 12” Single and the genre depends on which mix you play. 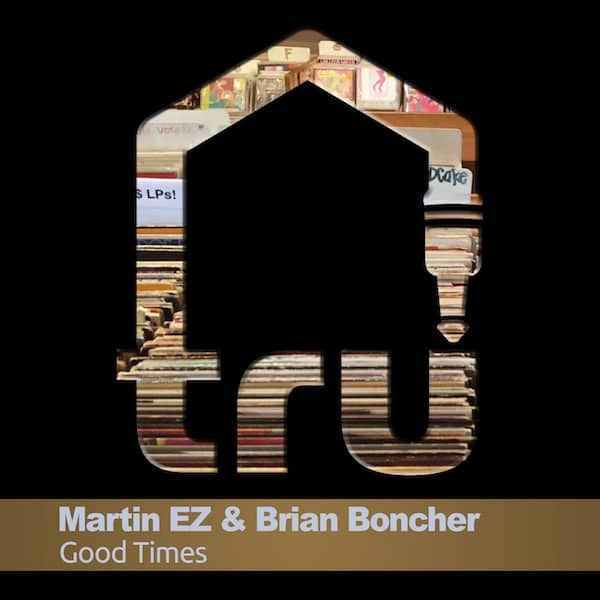 “Good Times” includes an Original, Dub, Instrumental and an Acapella DJ Tool, The Original & Instrumental Mixes have a prominent bass line, triplet synths pushing the rhythm and is complimented by euphoric pads to offer a progressive feel to the track. The Dub is stripped down with a minimal bass line and is carried by the drums for a definitive deep house vibe. Finally, the Percapella DJ Tool has a touch of light percussion to help in a live environment.